These are all the random things I have been loving in the month of August! I hope you enjoy reading this! Leave what you have been loving this month in the comments bellow! 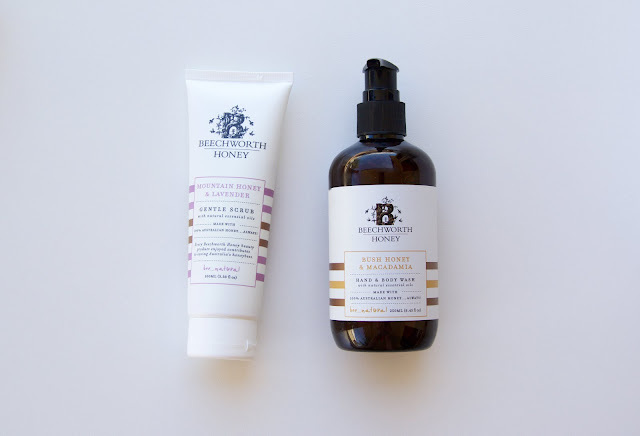 I have been loving the Beechworth Honey skin care range! I received some extra goodies from them this months and I haven't been able to stop using them. I have the Mountain Honey and Lavender Gentle Scrub, this does an amazing job at scrubbing away all the dead skin while smelling absolutely amazing. I also have this Bush Honey and Macadamia Hand and Body Wash! I use this as a hand wash, it has an amazing smell and leave your hands feeling smooth and clean. If you want to know more about the Beechworth Honey range, I have done a full post about their products. You can read that here! 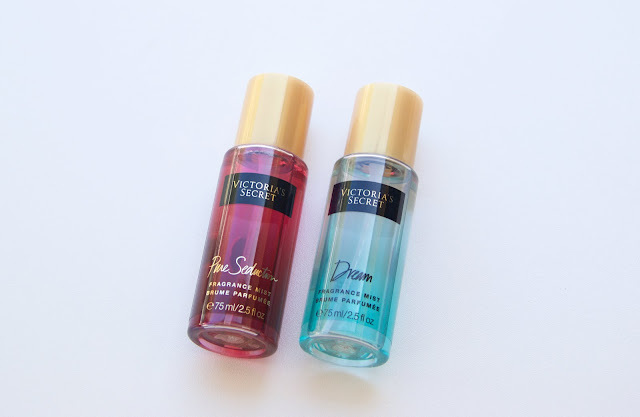 Lately I have been in love with these Victoria Secret Body Mists! I never really saw what the big deal was, as these are just body mists. I was wrong! These are so amazing and worth all the hype they get! My friend gifted me a box of 5 small bottles for my birthday and I have worn one everyday since! These two are my favourites at the moment! Dream and Pure Subduction, if you haven't tried these out I highly recommend them. I don't have any new makeup products that I have been loving. However these are two things I tried applying my foundation with and I'm in love with them! Firstly is the Real Techniques Blending Sponge. This is cheaper than the beauty blender and does an amazing job at applying your foundation. Using a sponge is a really quick and easy way to apply makeup, I highly suggest giving this sponge a go if you haven't already. 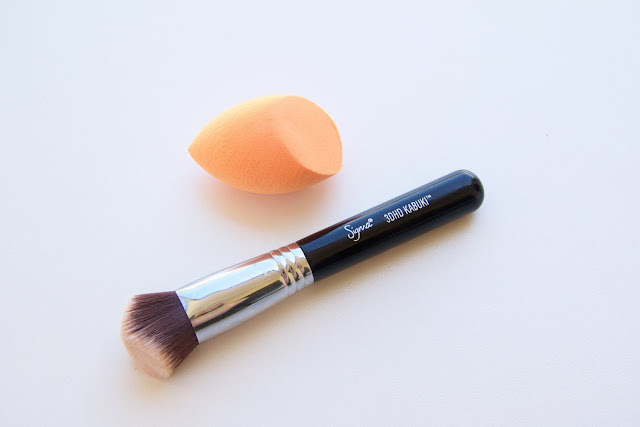 I have also fallen in love with the Sigma 3DHD Kabuki brush! This is a really weird brush because of the shape. It didn't think I would like it when I first tried it, though now it is one of the only brushes I use to apply foundation. The point makes it very easy to get around the nose and under the eyes. It is a lovely makeup brush. Many of you probably know I am addicted to nail polish, I have way to many bottles of nail polish. More than anyone could ever get through in there whole life! Of course that being said I went out and bought some more nail polish this month. 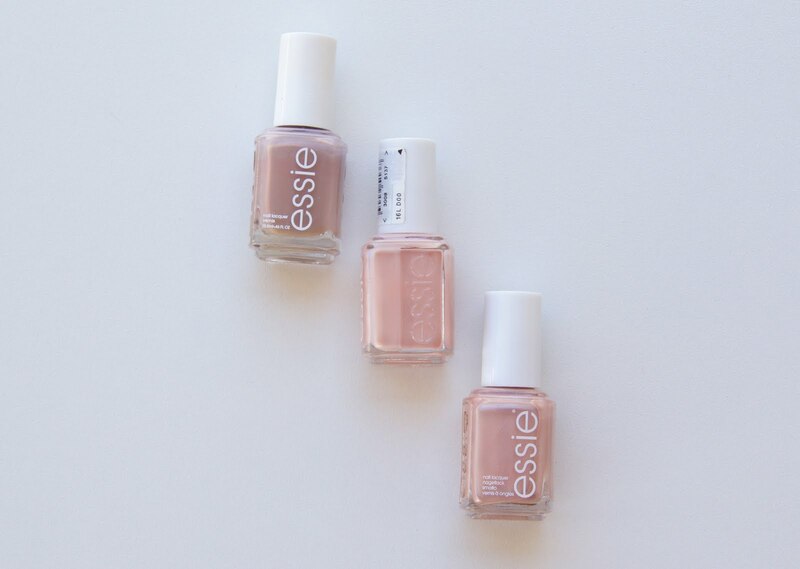 I got three neutral shades from Essie. I love Essie nail polish, the brush is a great size and makes applying the polish really easy. The polish also lasts a long time on the nails which is always a bonus. I got the shades Tea and Crumpets, Lady Like and Not Just A Pretty Face. What is one of your favourite makeup brushes?